Location location location! 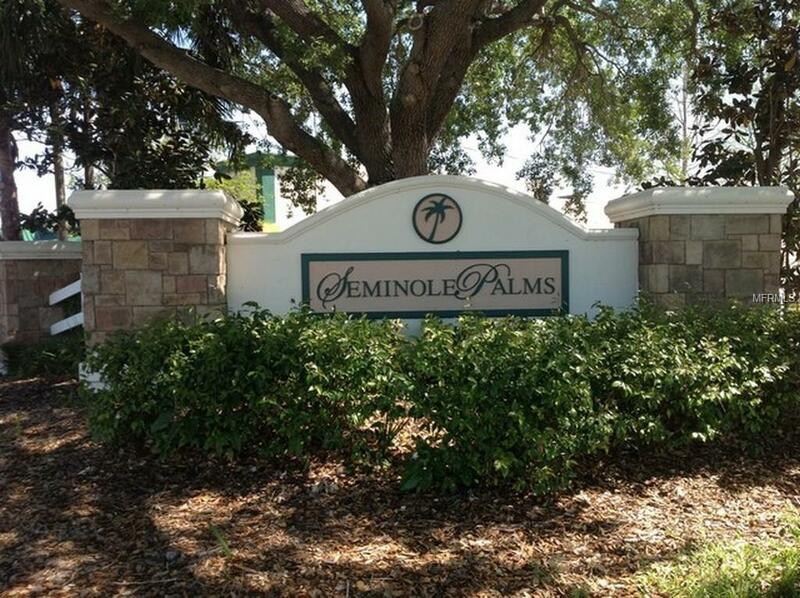 Fantastic townhouse located at Seminole Palms of Largo. 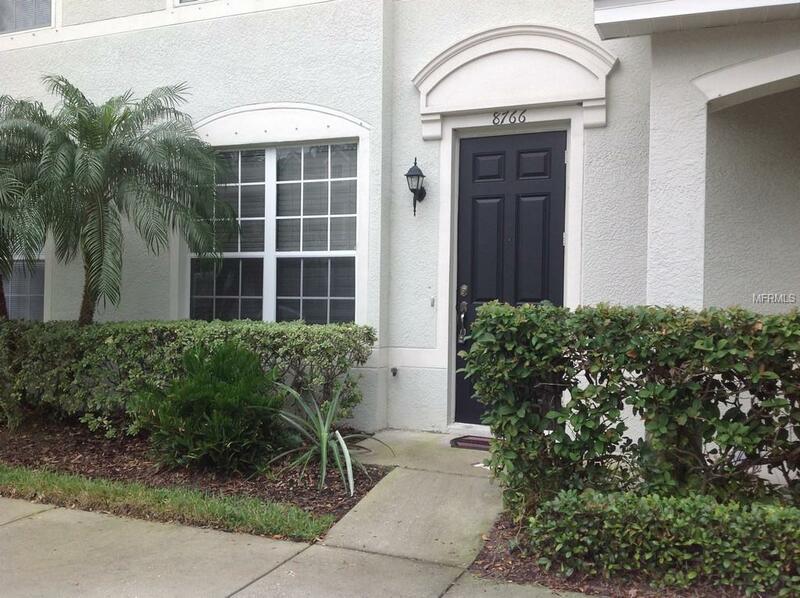 This townhouse is move in ready too! Unique floor plan offers 2 master suites. Come home at the end of the day and take a relaxing bath in your huge soaker tub! Bonus to all doing laundry is the second floor laundry location. What's not to love about second floor laundry right? The main floor living area is tiled throughout. High ceilings are a bonus too, especially in the kitchen where you'll find 42" upper kitchen cabinets. Gourmets enjoy your large kitchen pantry and breakfast bar. Plenty of room to add a kitchen island. Main floor features guest bath. New blinds recently installed. Sliding door wall leads to small patio area. Gorgeous pool area is the perfect place to relax. 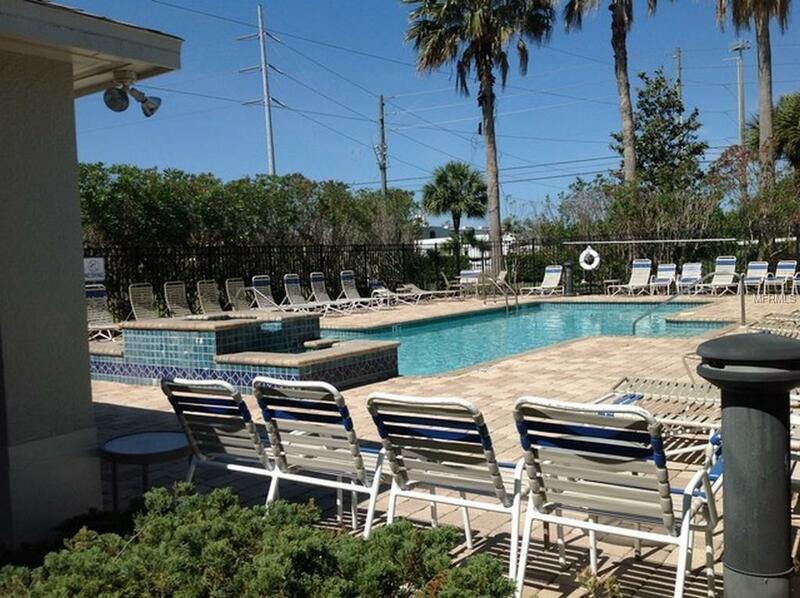 Amenities Additional Fees Please Note Dues Are Paid Quarterly in The Amount Of $830.00. The $276.00 Monthly Noted in Mls is For Budget Purposes Only. 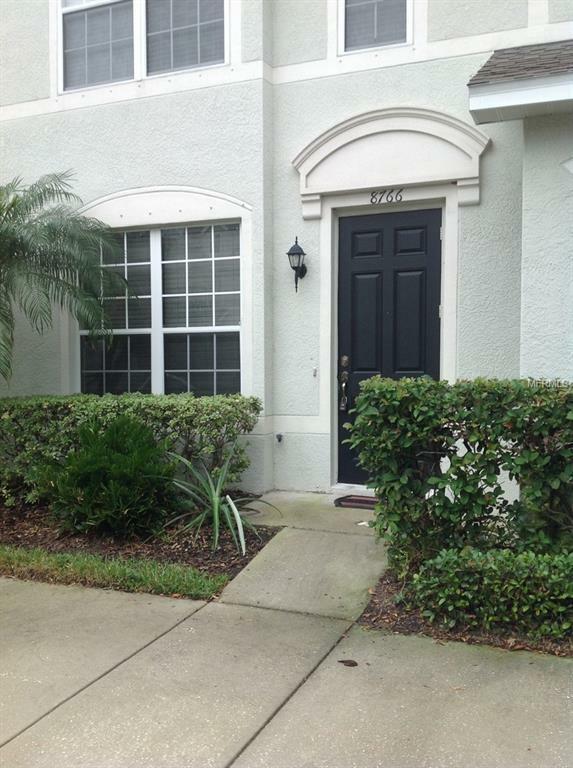 Pet Restrictions Buyer To Confirm Pet Restrictions With Hoa Management To include Breed Restrictions.